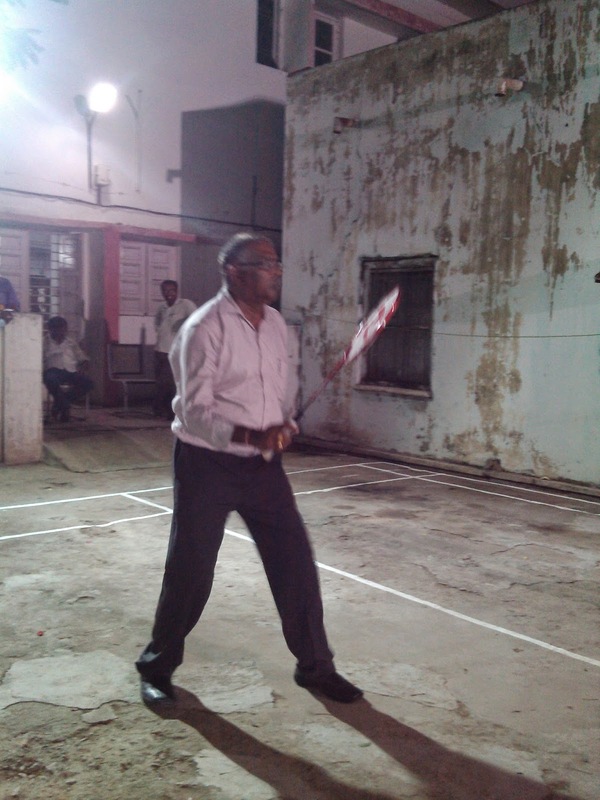 Honorable Sri. 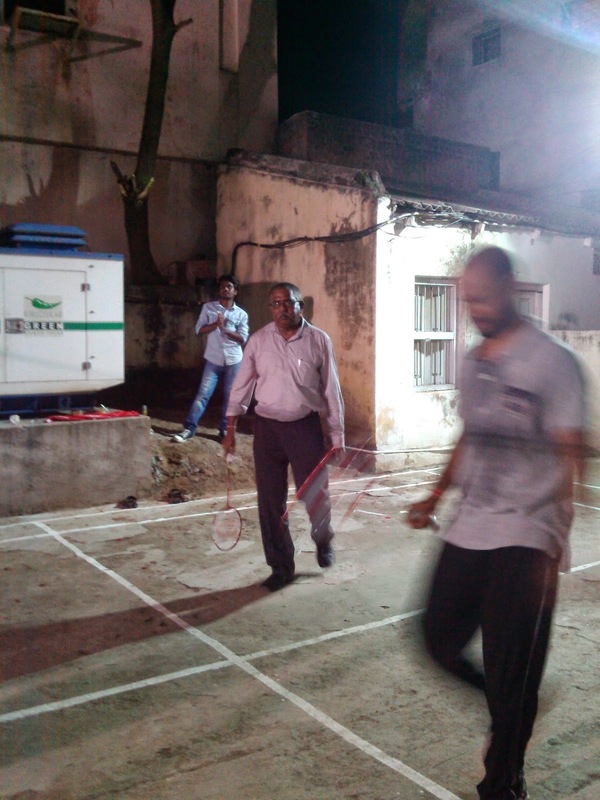 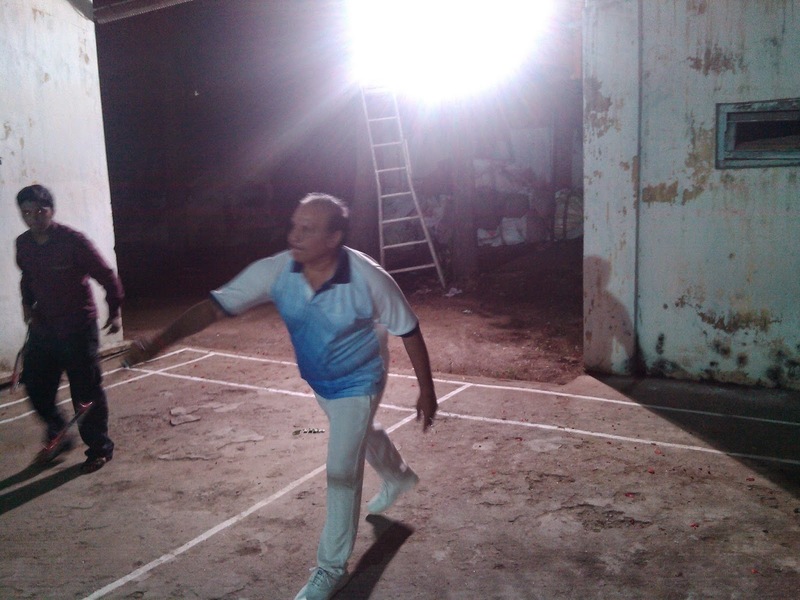 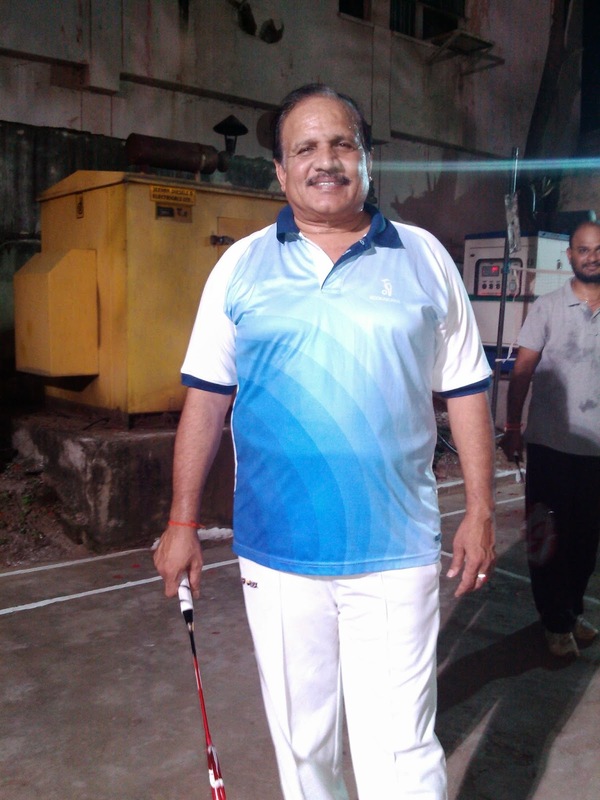 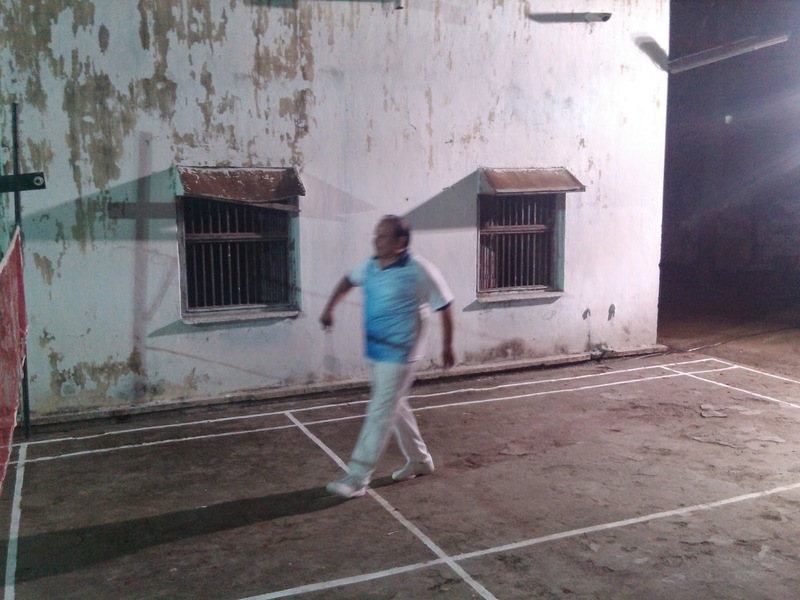 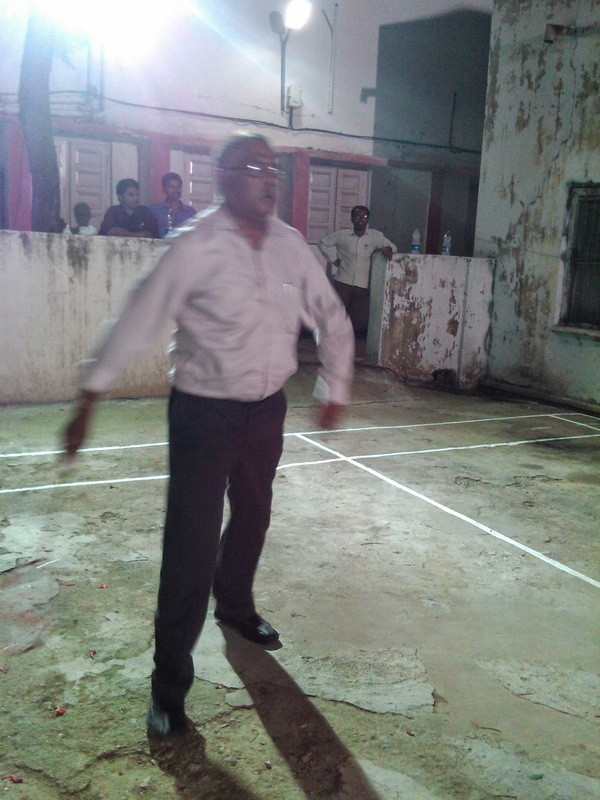 B.V. Sudhakar, CPMG, AP Circle visited Karimnagar HO on 03.08.14 Played Badminton with Sri. 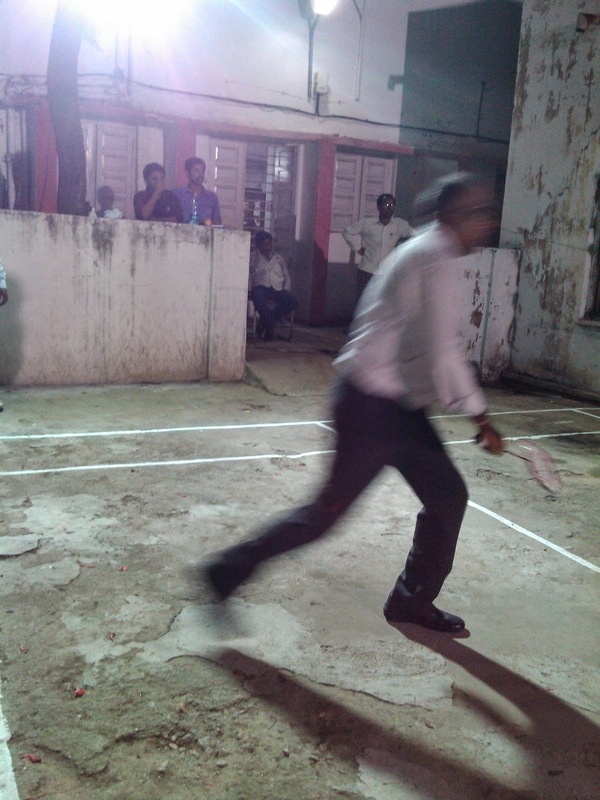 G. Srinivasa Murthy, SPOs, Karimnagar Division and Staff of Karimnagar Division. 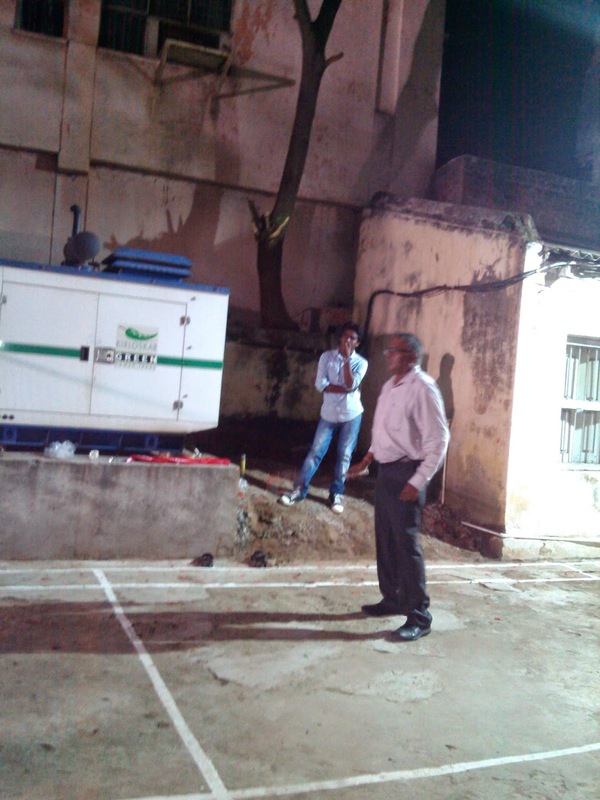 You have beautiful building with Indo Sarsonic architecture at PARRY'S Corner, Chennai housing GPO. 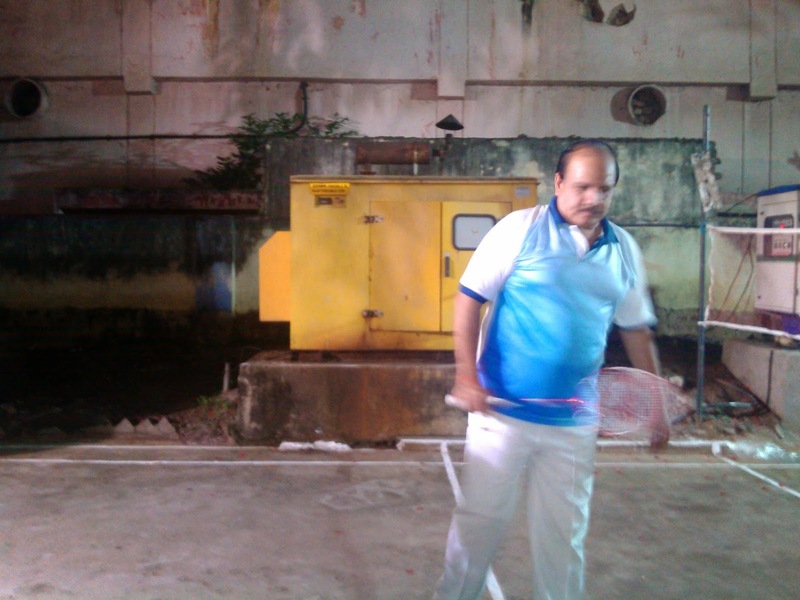 It is a beautiful building but in poor and dilapidated condition. 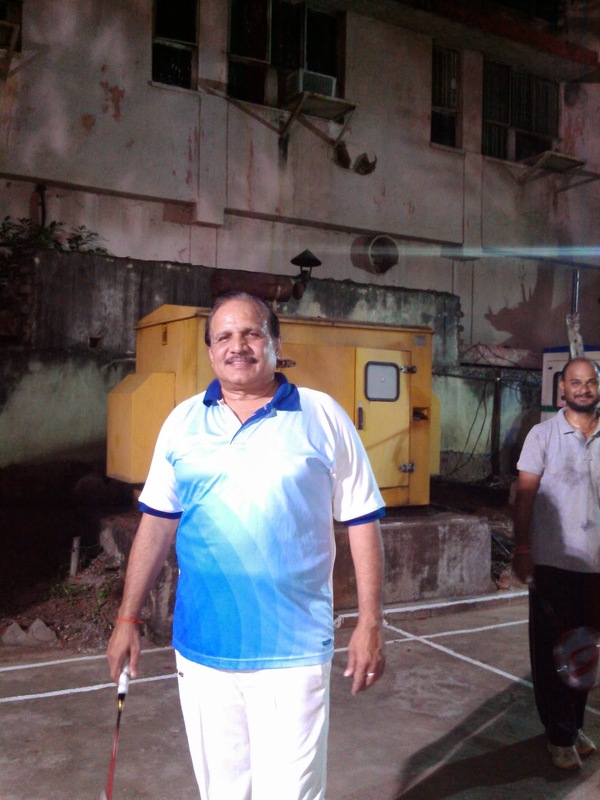 I request you to rectify the same and bring beauty to the building. 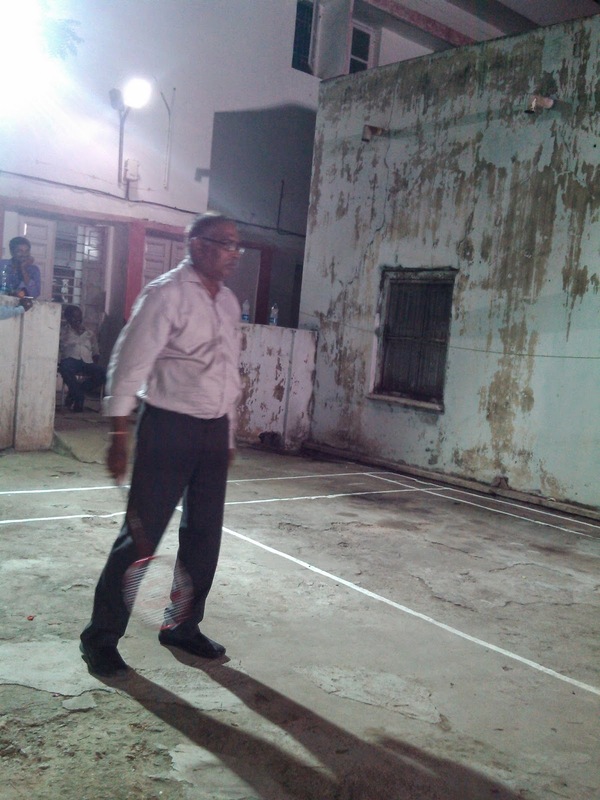 I am an admirer of the building.